Andalucia is a region of contrasts boasting vibrant coastal towns, the golden sands of the Costa del Sol and whitewashed hilltop villages in the foothills of mountains. 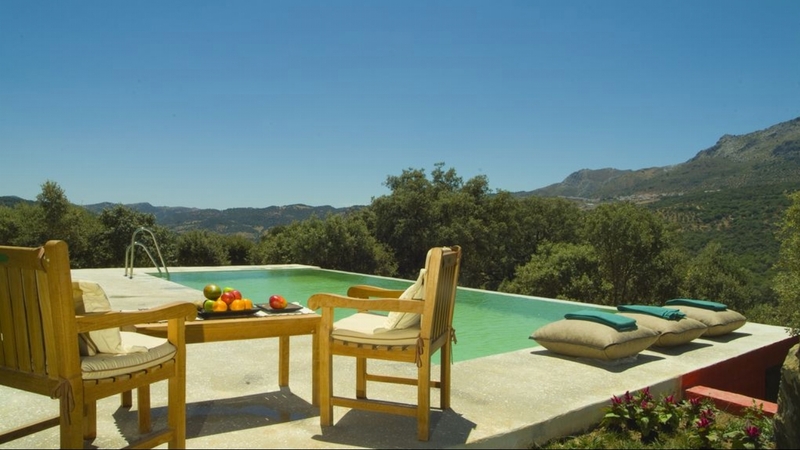 Why not choose one of our luxury villas in Andalucia, Spain and enjoy a truly memorable holiday. Holiday home Las Chozas is a traditional villa which has been completely restored to maintain its character, from wooden beams and cane ceilings to terracotta floor tiles and wrought iron window grilles. Rural Villa El Encinar is an elegant villa built with traditional materials such as wood beams and stone floors which gives it a particular character. 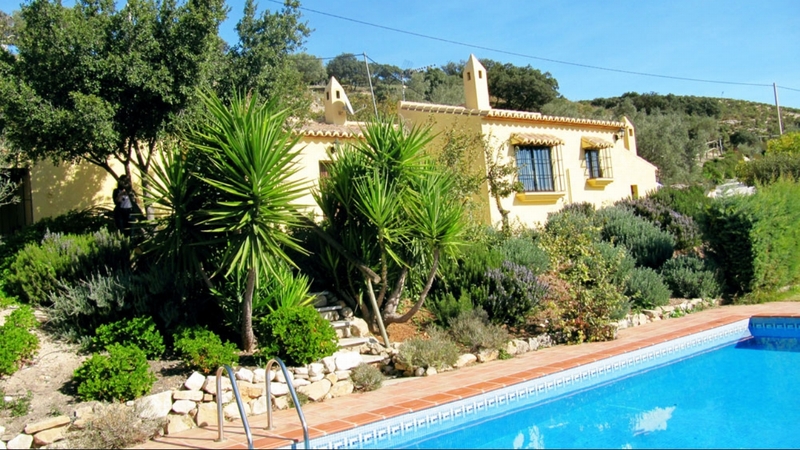 Holiday home Cantarero is a restored traditional house with outstanding sloping ceilings, natural wooden beams, wrought iron window grilles, antique tiles and polished stone floors. 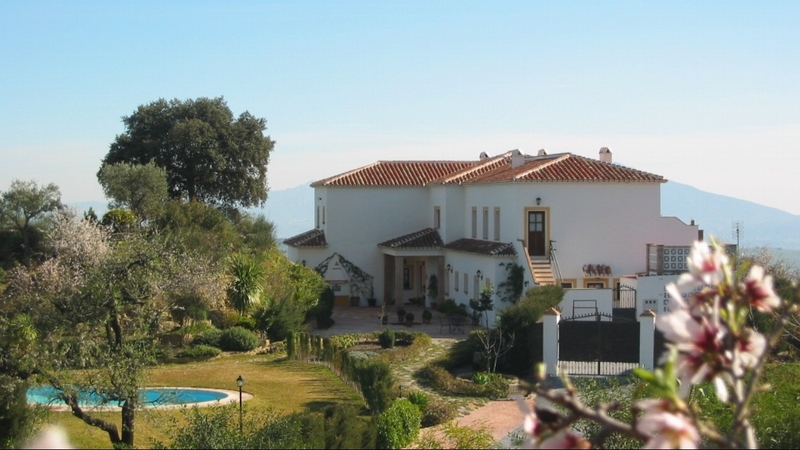 A cosy single storey Cortijo with breathtaking views over the mountains of the Serrania de Rhonda and Sierra de las Nieves. Holiday home Almendros is a restored traditional Andalucian villa with sloping ceilings, natural wooden beams, wrought iron window grilles and terracotta floors, and is located to the south of ‘El Torcal de Antequera’. 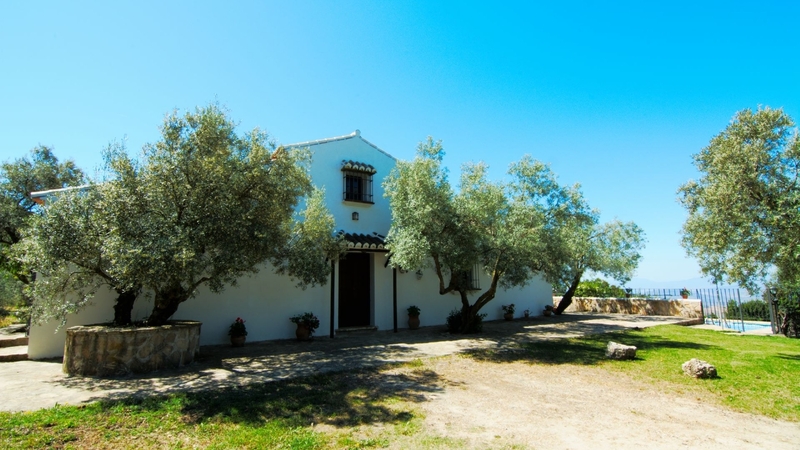 Holiday home Cortijo Los Olivos is a traditional Spanish residence that has been restored for rural tourism. This extraordinary property is very special and is beautifully designed around an internal Japanese style garden, with running water and rewards guests with a feeling of calm and serenity. 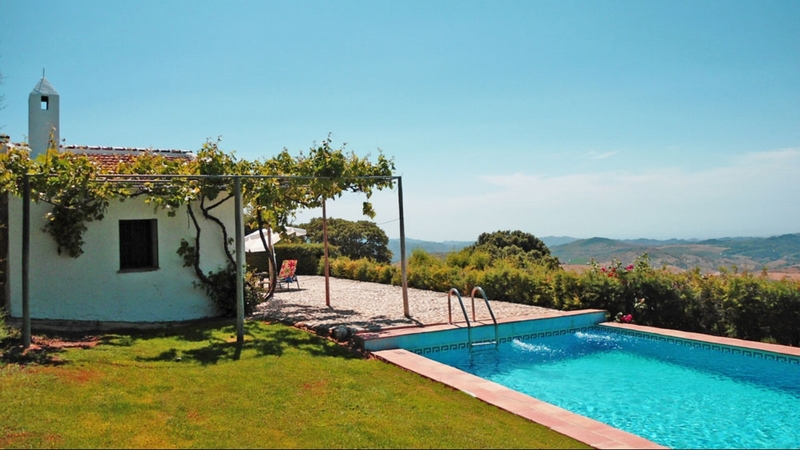 Holiday Villa Nuevespigas is a country villa with a special charm for those families looking for a truly relaxing holiday retreat.